If you’re a big fan of renaissance festivals, then you don’t need to look far for the joy and wonder that accompanies them. 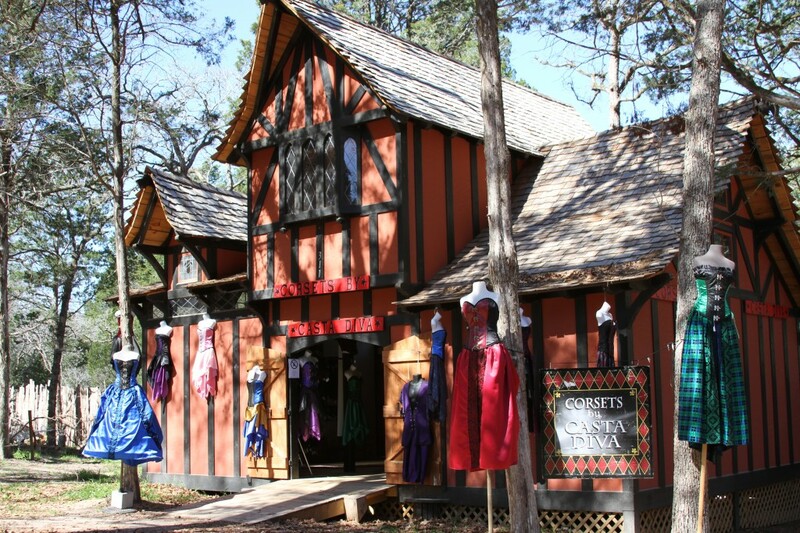 Located just outside of Austin is Sherwood Forest Faire, a locally-owned reenactment of village life in late 12th century England, which takes place every year in the spring. What Is Sherwood Forest Faire? Long-time readers will remember from our extensive 2012 coverage that Sherwood Forest Faire is a full reenactment of late 12th century English village life. When the event started in 2010, the setting was the year 1189. Another year is added with each season, so visitors in 2019 will be transported to 1198. 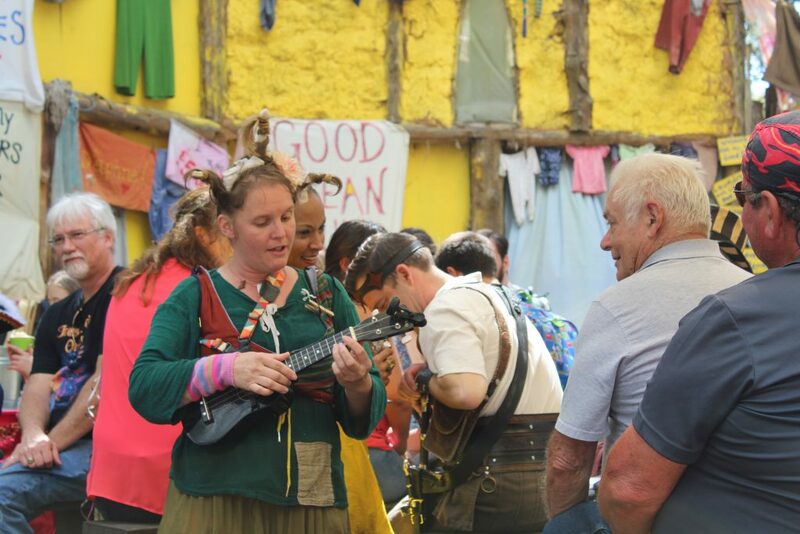 The faire is located on 25 acres of land, occupied by over 100 permanent buildings. Anyone who visits Sherwood Forest Faire should show up expecting to be kept busy. There are over 150 shows each day and many of them are interactive. Guests are entertained by full-contact jousting, falconry, comedy, juggling, sword fights, and more. There’s also a theatrical storyline guests can follow from the beginning of each day and into the evening. 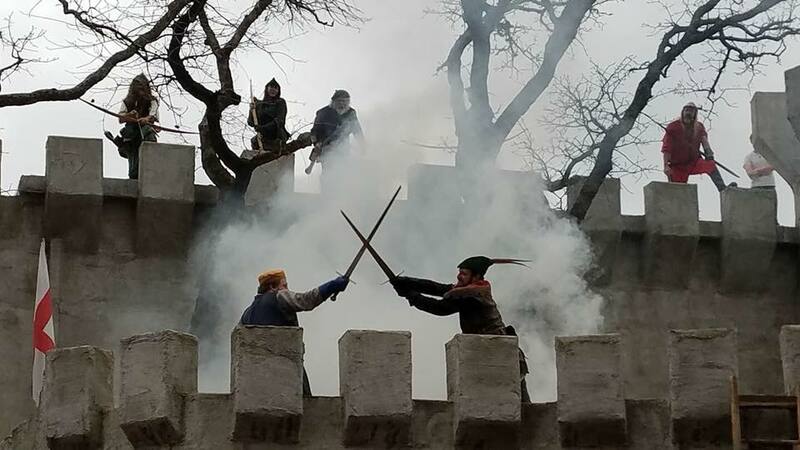 The first show starts at 9:52 a.m. at the front gate and finalizes at the castle siege with Robin Hood at 5:30 p.m.
Sherwood Forest Faire has over 150 shows each day, including a theatrical castle siege at 5:30 p.m. In addition to the amazing entertainment, Sherwood Forest Faire has over 170 merchants and artisans on site. Most of these vendors craft their own wares, which can include hats, boots, jewelry, swords, armor, hand-blown glass, and fine art. But that’s not all. Guests can expect hand-powered rides and games to keep the kids entertained between shows. There are also tons of delicious gourmet foods to try while on-site. Been wanting to try a giant turkey leg? Now’s the time. 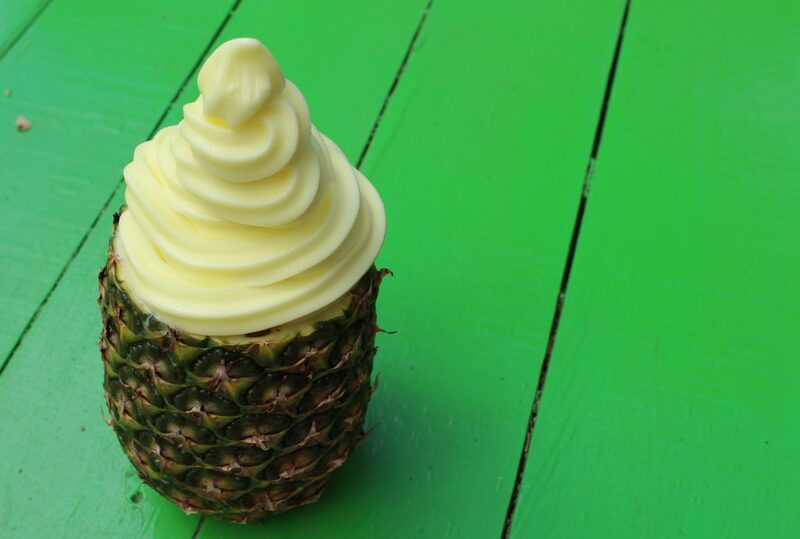 As a sweets lover, I was particularly fond of the giant pineapple soft serve. For those who want to partake in Friar Tuck’s favorite, don’t forget to grab some mead to fuel you throughout the day. Co-founders George Appling and Eric Todd have always had a passion for the renaissance festival phenomenon. In fact, Appling knew he was going to transition to this world when he was 36. “I put a note in my calendar on my 40th birthday that said ‘STOP!’ by which I meant stop working for other people and follow my heart,” he told me. He spent the next four years figuring out how he was going to get into the renaissance festival business. His co-founder Eric Todd has been a jewelry merchant at Texas Renaissance Festival for over 20 years. There was no question they should team up to make Sherwood Forest Faire a reality. It’s easy to fall in love with the magic of the faire as soon as you step past the threshold of the front gates. But there’s more going on than what you see at the shows and merchant shops. In order to make Sherwood Forest Faire happen every year, a ton of departments put in time to make everything work: artisans, entertainment, operations, safety, marketing, camping, finance, and bars. Each of these departments complete hundreds of tasks to make the magic happen. While the faire is a reenactment of village life, Appling tells me his team really does open a full medieval town with almost 2,000 participants. In order to make sure everyone is aligned, the management team meets weekly and works together through each day. With so much to do at Sherwood Forest Faire, it can be hard to decide what to do first. If you’re the planning type like me, then you should know the daily performance schedule is on the event website, for you to consult in advance of your trip. I recommend printing it out and highlighting the shows you want to see most (you’ll get a paper copy when you arrive). But you should know a plan is not required to get through the day! It’s just as fun to roam around the festival and let events unfold around you. You’ll have plenty of things to see and do that will keep you entertained all day. As I mentioned, many guests like to dress in “garb” for their visit, but it’s not a requirement. Whether or not you decide to don village attire, make sure to wear comfortable walking shoes. You’ll be getting your steps for the day. Since you’ll be outside, I also recommend sunscreen. 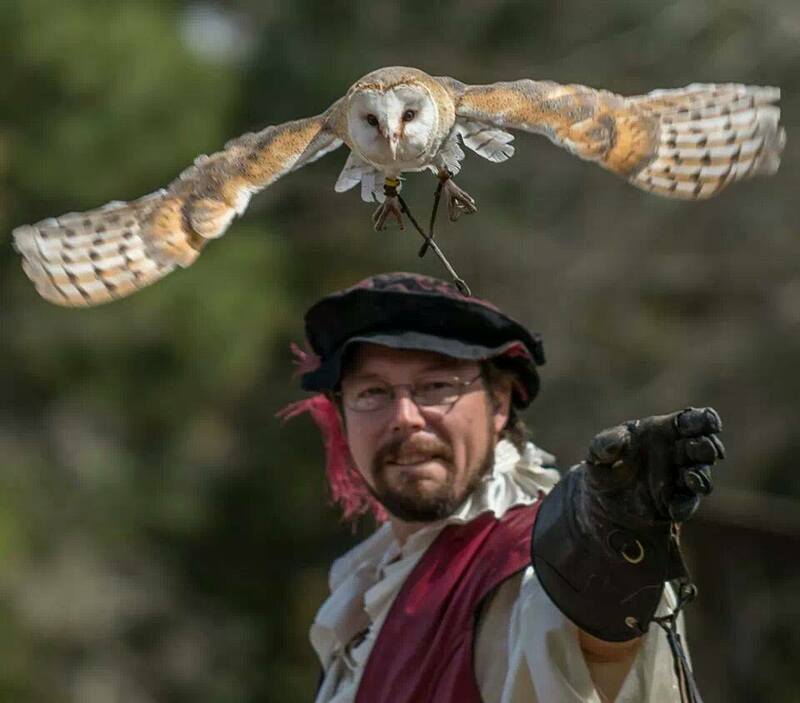 Sherwood Forest Faire is open weekends through April 21, 2019. Hours are 10 a.m. until dusk, rain or shine. No pets are permitted. 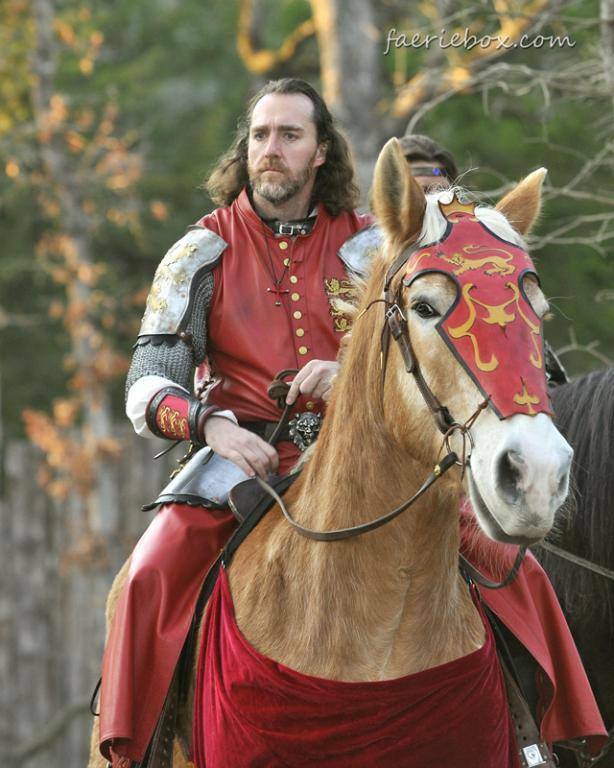 What’s your favorite part of Sherwood Forest Faire?